Parallel Love follows the path of Luxury, a band from small-town Georgia, who, on the cusp of success, suffer a devastating touring wreck with long-term consequences. In the intervening years, they continue to make records and three members of the band become Eastern Orthodox priests. Through interviews and archival footage, 'Parallel Love' tells the gripping and poignant story of Luxury and documents the making of a new record, now as priests. 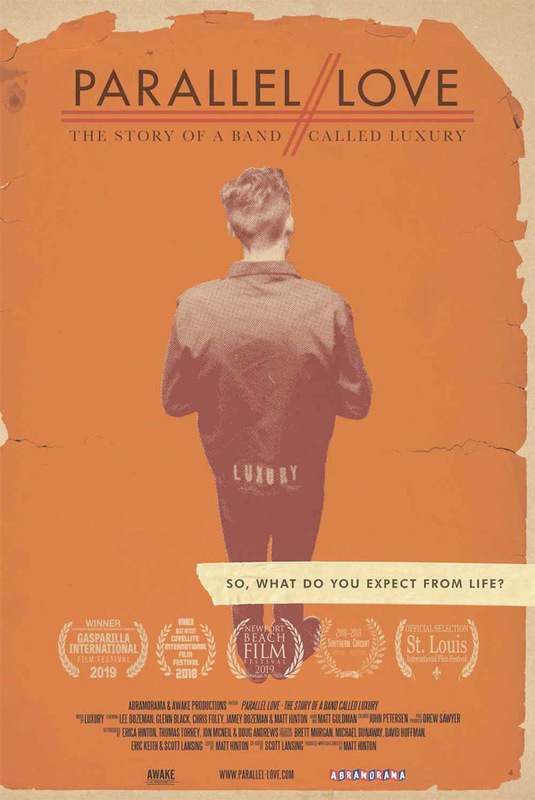 Parallel Love: The Story of a Band Called Luxury is directed by filmmaker Matt Hinton, also director of the documentary Awake My Soul: The Story of the Sacred Harp previously. This premiered at the Covellite and Gasparilla Film Festivals last year. Abramorama will release Hinton's Parallel Love in select US theaters starting on May 15th. For more info, visit Luxury's Facebook.